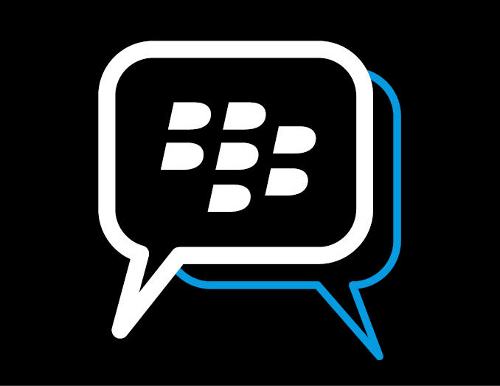 In a conning history of sort, a publisher by the name RIM, not to be mistaken with Research In Motion which officially changed its name to Blackberry in January, 2013, fooled Android users around the globe by launching a App called blackberry messenger bbm. Google finally flagged it and pulled it down but not before the App got 100000 downloads. The App when downloaded greeted the users with a screen promising that the App would start on 27th June. The next screen brought forward a agreement page where in the user accepted to allow advertising network StartApp to install icons, bookmarks and more on your Android device. "While there have been reports that BBM will be available to iOS and Android on June 27th, this is not accurate, We will communicate an update as soon as we have an availability date to share." "sorry folks, we got over-excited about the BBM app coming to Android/iOS. No specific availability date yet." The fake RIM had its two minutes of glory but the real question lies unanswered. The Google Play as we all know is not moderated or regulated and is open to such Apps which can spread anything from malware to stealing your confidential information. In this case it used the phone just to show its ads but there is always a possibility of a major outbreak of sorts. A suggestion to you readers would be read the user reviews or blogs regarding any App which you fancy, before downloading. Another thing worth mentioning is that please do not accept to terms which look suspicious and flag the App on Google Play so that the Google guys can take action to pull the App down.